This year, we are thrilled to be partnering with Midtown Greenway Coalition during Northern Spark. 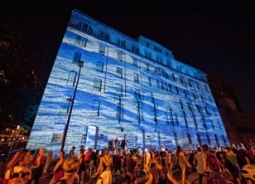 Greenway Partnership from Northern Spark on Vimeo. Everybody now… 50 partners and counting. READ MOREComments Off on Everybody now… 50 partners and counting.